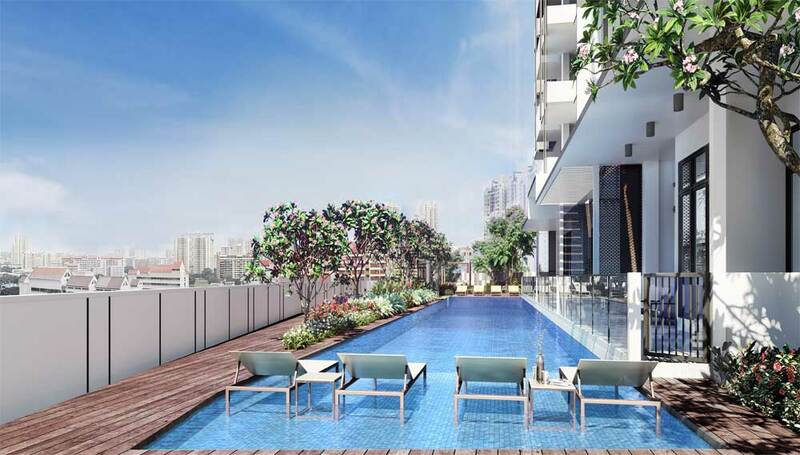 Singapore is a small country with limited land, prices of of property market is going uptrend. 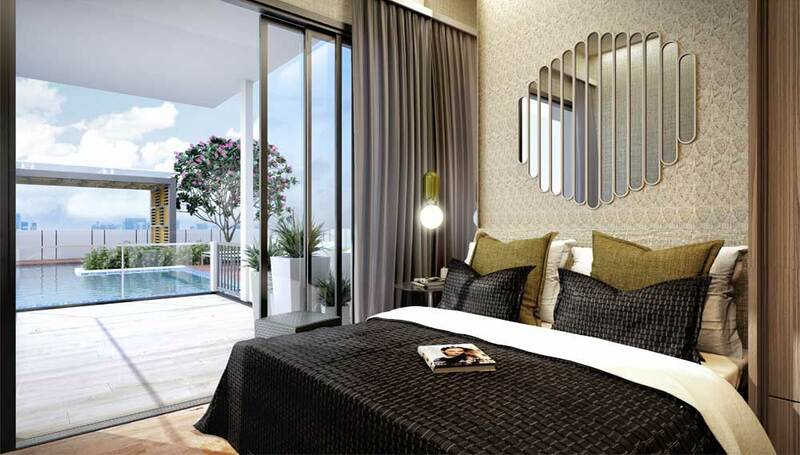 Investors will be in delight to enter the current property market. 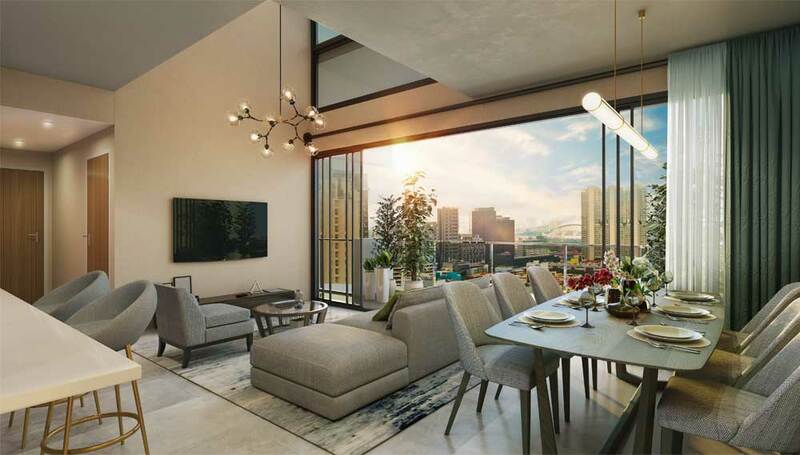 The mixed-development has been popular in the recent years, such as Artra and Lequest. 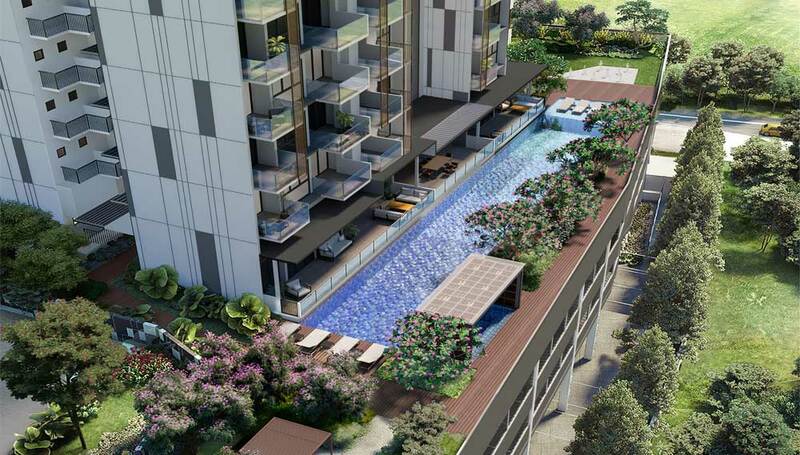 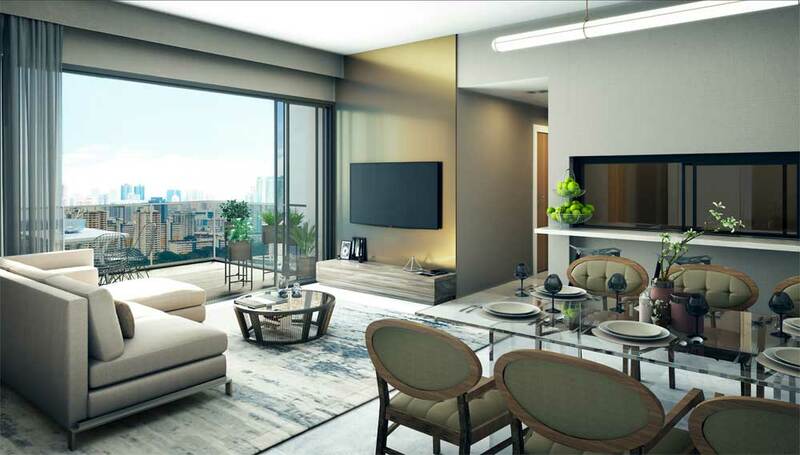 With good amenities such as Farrer Park MRT, City Square Mall and Farrer Park Hospital, Uptown @ Farrer will be the next highlight that will attracts overwhelming respond from home buyers and investors.